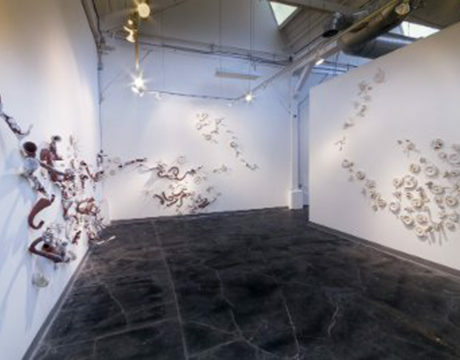 The work of artist Sukjin Choi will be on display on the College of Southern Maryland La Plata Campus through March 14, 2019. 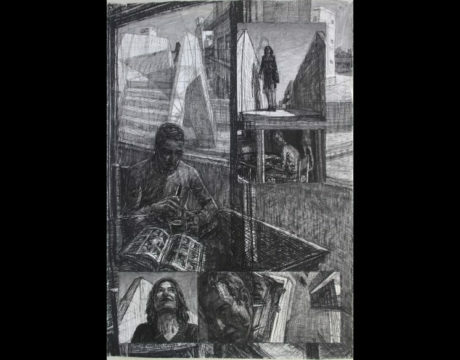 Artist Chris Troutman will have his work on display at the College of Southern Maryland Tony Hungerford Memorial Art Gallery from Nov. 19 to Dec. 13, 2018. 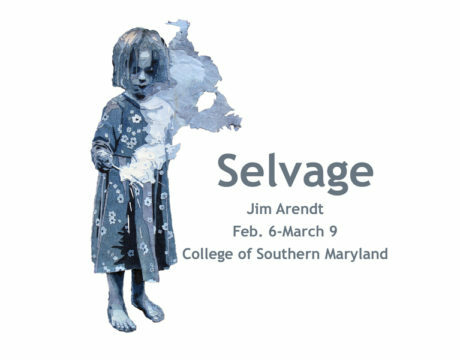 The gallery is in the CSM Fine Arts Center on the La Plata Campus. 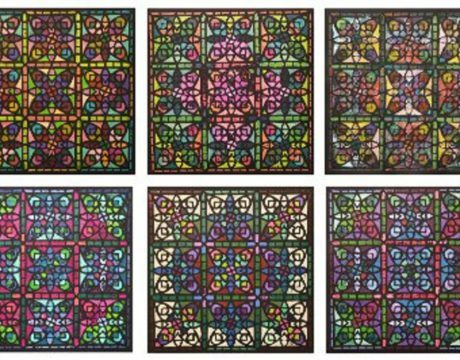 The Reni Gower “Proof Perfect” exhibit will run from Oct. 15 to Nov. 8, 2018, at the College of Southern Maryland’s Tony Hungerford Memorial Art Gallery. The College of Southern Maryland has announced its schedule of events for October 2018. 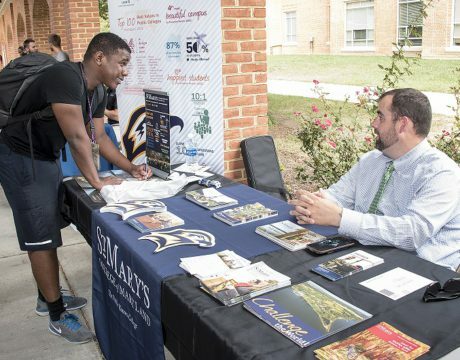 Events in September at the College of Southern Maryland include transfer fairs in La Plata, Leonardtown, and Prince Frederick. 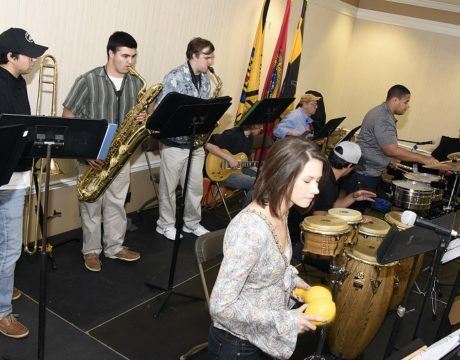 The College of Southern Maryland has several events planned for December at the La Plata and Leonardtown campuses. 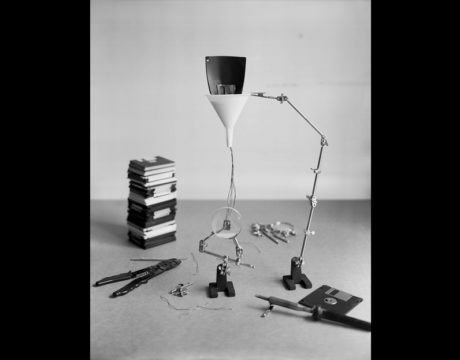 Photographer Gregory T. Davis will show his “Impermanence of Knowledge” exhibition starting Nov. 14 and running through Dec. 8 at the College of Southern Maryland La Plata Campus. From family fun to the gala, CSM has it all this month. Check out what all three campuses have to offer.